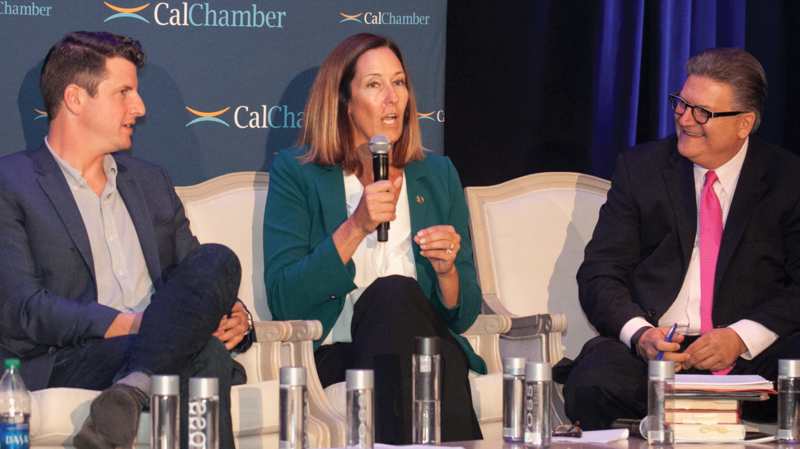 The dust will have settled on California’s 2018 mid-term elections when attendees gather for the California Chamber of Commerce Public Affairs Conference on November 27–28 in Huntington Beach. Election results and their meaning for the state will dominate the topics. 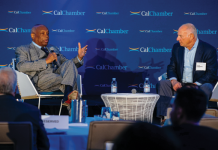 Opening the conference on the afternoon of Tuesday, November 27 will be a presentation by PSB Research pollsters Robert Green and Adam Rosenblatt based on the annual CalChamber survey of California voter attitudes. Next, a panel moderated by Martin Wilson, CalChamber executive vice president, public affairs, will review the results of statewide campaigns. 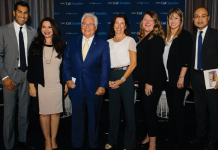 CalChamber President and CEO Allan Zaremberg will moderate a “New Kids on the Block” session with a bipartisan group of newly elected members of the Senate and Assembly—the 2019 freshman class. “Climate Resiliency & Critical Infrastructure” will be the focus of panel discussions the morning of Wednesday, November 28. Panelists will include a bipartisan group of elected officials. Featured luncheon speakers will be Paul Begala, Democratic political analyst and commentator for CNN; and Mike Murphy, a Republican media consultant and partner in the Revolution Agency. Following lunch, Zaremberg will be the moderator of a wide-ranging look at the incoming state administration. Questions for panelists will include: How will the new governor differ from the termed-out Governor Jerry Brown? How will the new administration be staffed and who will serve on his Cabinet? The final legislative panel will provide a preview of the legislative priorities for the class of 2019/2020. 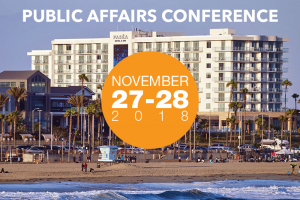 More information on the agenda, registration, lodging and sponsorship opportunities is available on the conference website at www.calchamber.com/2018publicaffairs. 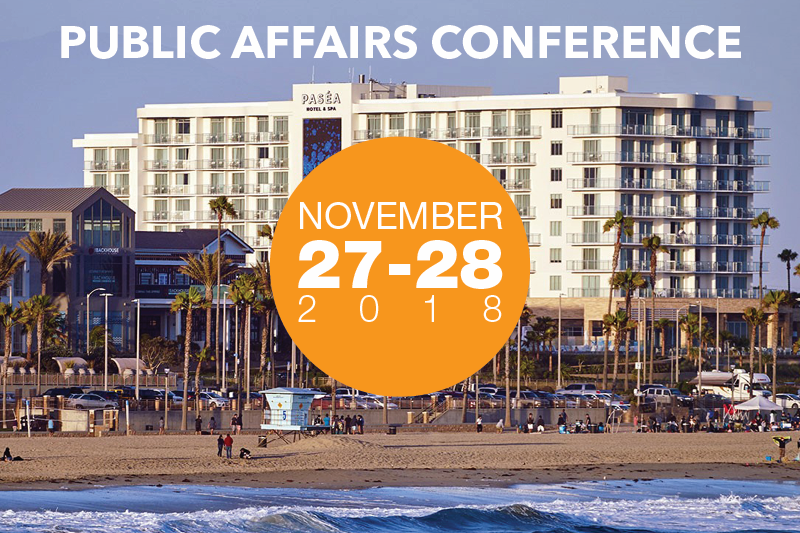 The major sponsors of the 2018 Public Affairs Conference are the California Resources Corporation, Google, Pacific Gas & Electric Company and Southern California Edison.